Set Of Business Situation Doodles On Chalkboard. Royalty Free Cliparts, Vectors, And Stock Illustration. Image 45339667. 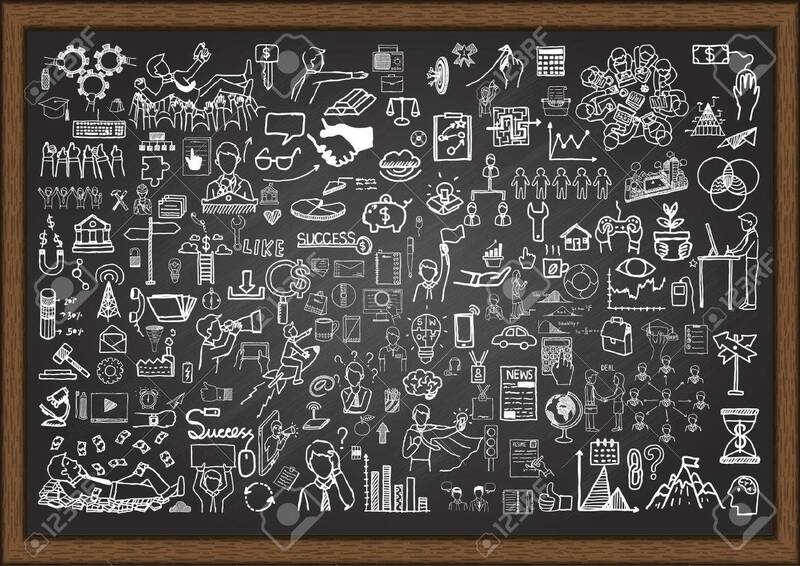 Vector - Set of business situation doodles on chalkboard. Set of business situation doodles on chalkboard.